After you upload your video, click the blue "EDIT VIDEO" button at the bottom of the video on the right-hand side. From there, you can edit your basic settings, advanced settings and more. Make sure your title is 60 – 100 characters (HubSpot recommends 60, Search Engine Watch says 100). Use keyword research and put keywords at the beginning of the title. Use the word “Video” if you can. You can have a max of 5,000 characters, but the first 100 – 150 characters are the most important. Only 2-3 lines of text will show – then users will see a “SHOW MORE” tag or link. Include a CTA with a link if you have one. Use “Video” in your description if you can. 5,000 characters is roughly 500 – 700 words. Use all your relevant, popular keywords. Use both short and long-tail keywords. 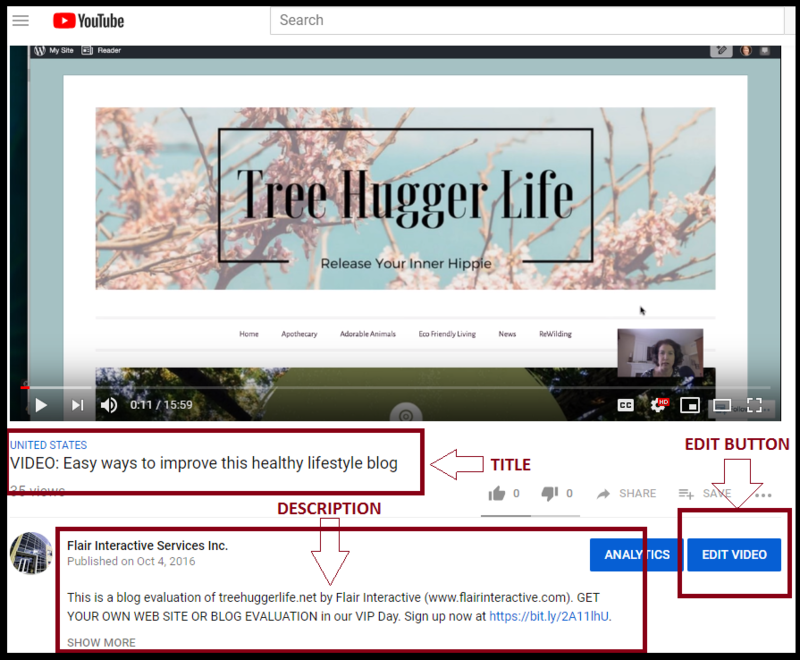 DO NOT try to cheat the system – stuffing with irrelevant keywords to try and make your video show up in search results is prohibited. YouTube can go so far as to suspend or delete your entire account if (and likely, when) they catch you. Always add your new video into a playlist. Grouping your videos makes your channel much more user-friendly. 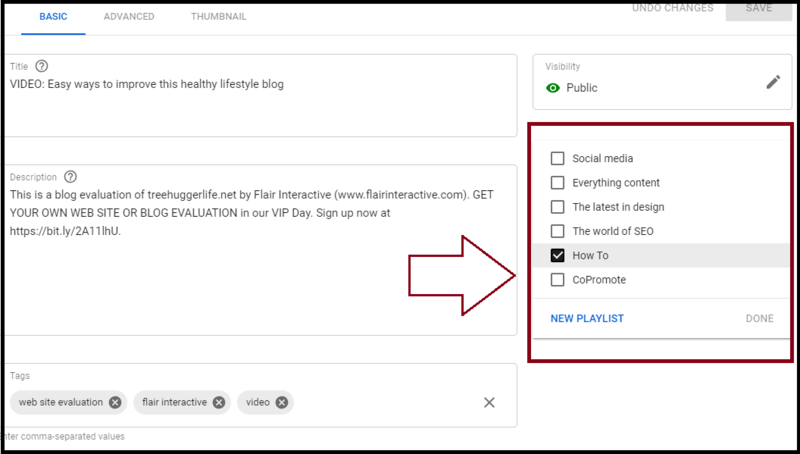 Playlists also increase the chance that you’ll rank better for a wider audience and search. Not to mention, you greatly increase the chance that users will stick around and check out your other videos if they find a collection of a topic they’re already interested in. Click the “Playlists" box in your Basic settings window button. 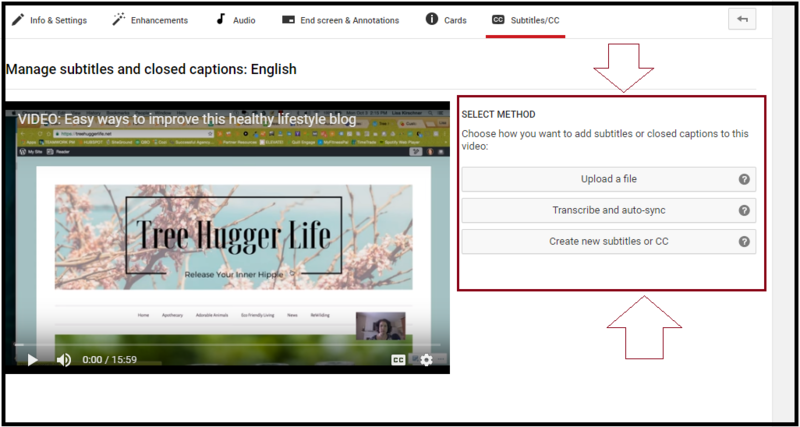 Choose the relevant list so your channel stays organized and encourages users to watch more. Closed captions are the words at the bottom of the screen that capture and visually relay the sound in your video. It’s simple to add and is worth it! You can leave it up to the automatic transcription, but it tends not to be very accurate – be sure to review if you go this route. After you upload your video, click your profile icon at the top right of the screen. Click Creator Studio > Video Manger > Videos. Find and select the video you want to add closed captioning to. Click the "Edit" drop down button next to the video. Decide if you want to add new or edit existing text. Finally, make sure to review your captions to ensure everything is correct. Add links to social – don't forget to think about video time stamps and video credits. Categories – use the most appropriate (note these aren’t very versatile; just do the best you can). Location – setting your location is always a good idea. Don't stop now! After you post your video, use the opportunity to craft a quick blog post around the concept of your video. Then, promote those on social! 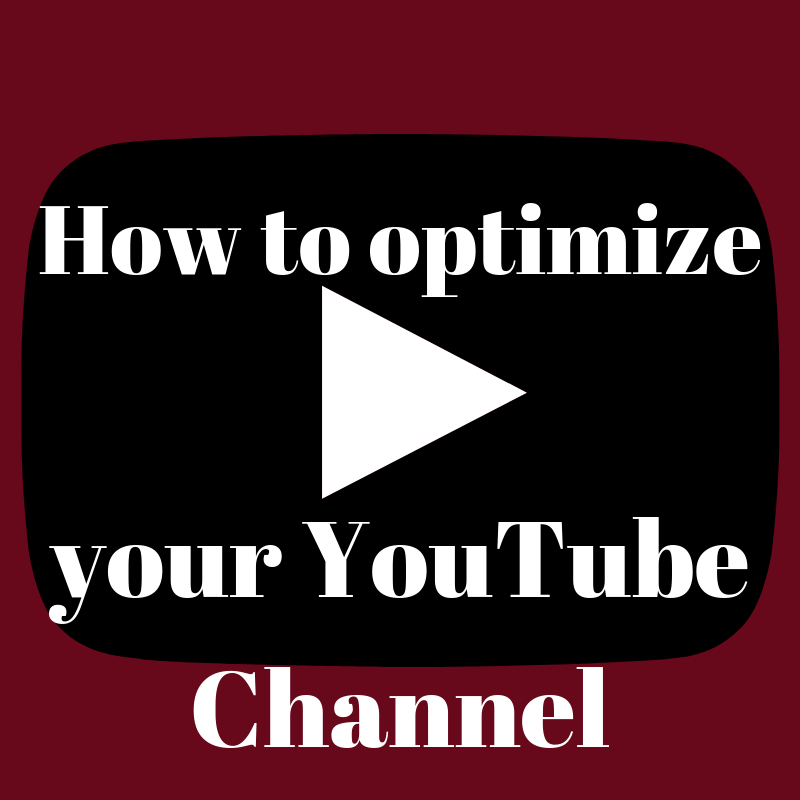 Don't miss out on the opportunity to optimize your YouTube videos. It's easy to do, a quick-hit win and will help you both in terms of rankings as well as brand recognition and loyalty. Need help with content creation in any form? 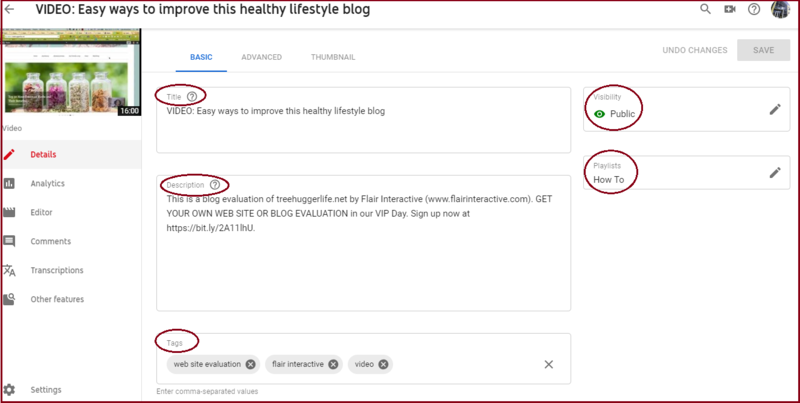 Too busy to give your YouTube channel the optimization love it deserves? 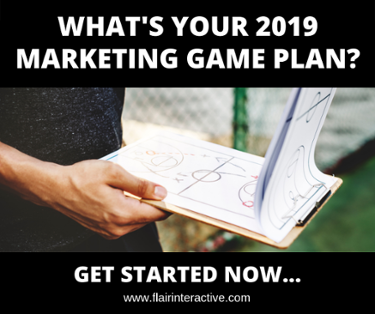 Check out Flair Interactive today and learn more about how we help brands like yours become digital warriors every day.